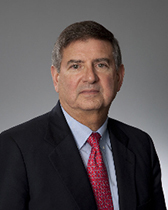 John M. Murray – Murray, Morin & Herman, P.A. John M. Murray is an internationally recognized defense lawyer, and one of the few lawyers in the state who has a dual certification as a civil trial lawyer and an aviation lawyer by the Florida Bar Board of Certification. 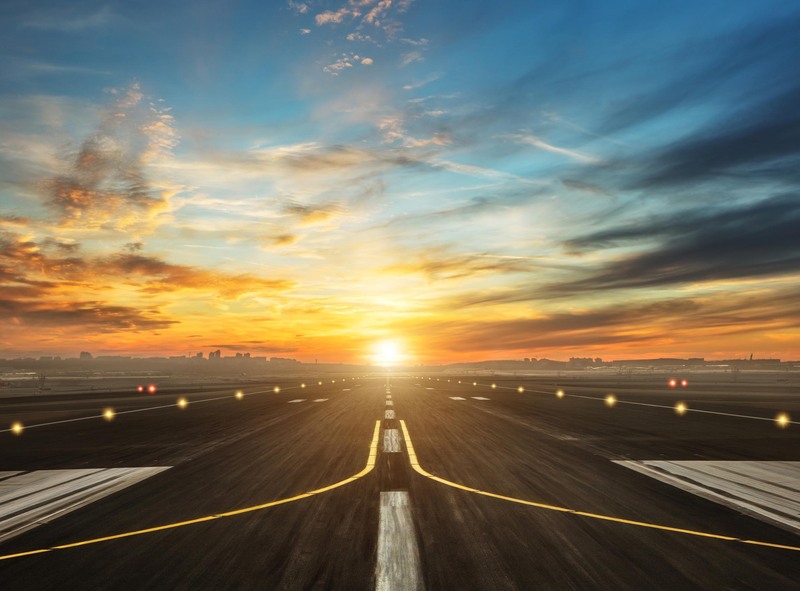 Mr. Murray focuses his defense practice on civil litigation in the areas of aviation, insurance defense, insurance coverage, general liability, and construction defect. He is AV Preeminent® rated by Martindale-Hubbell, its highest peer review rating. An active pilot, Mr. Murray holds a commercial pilot certificate with instrument and flight instructor ratings. Mr. Murray is admitted to practice in Florida and Alabama, including the Trial Bar of the United States District Court for the Southern District of Florida as well as the Middle and Northern Districts of Florida and the Middle District of Alabama. He is also admitted to practice before the United States Supreme Court and successfully argued Eastern Airlines v. Floyd before that court. Mr. Murray is a member of the Federation of Defense and Corporate Counsel (FDCC), a fellow of the International Academy of Trial Lawyers, a member of the Defense Research Institute, an associate of the American Board of Trial Advocates, a member of the Florida Bar Aviation Law Committee and the Aviation Insurance Association in which he is a past director. He has been a Board Member of the Florida Aviation Trades Association as well as a visiting team member for the Council on Aviation Accreditation. Mr. Murray has been named to the Florida Super Lawyers List. He is also conversant in Spanish.